Exterior is a segment that went through only minor changes unlike other segments that received much bigger ones, in this mid-generation update. T5 plug in hybrid model received the biggest changes in the exterior styling from chrome line on the trunk lid, to bigger 18 inch alloy wheels. There is also another Metallic Silver color option. Changes in the interior also start from T5 hybrid model, that might be bought with Inscription package that comes with dark walnut wood inlets, that look very elegant and add much more luxury to this sedan’s cabin. All trim levels come with floating central stack, on which you can find climate controls and upscale audio system controls. Seats in this model are unbelievably comfortable, both front and rear, and in rear seat sometimes even three people might be accommodated. 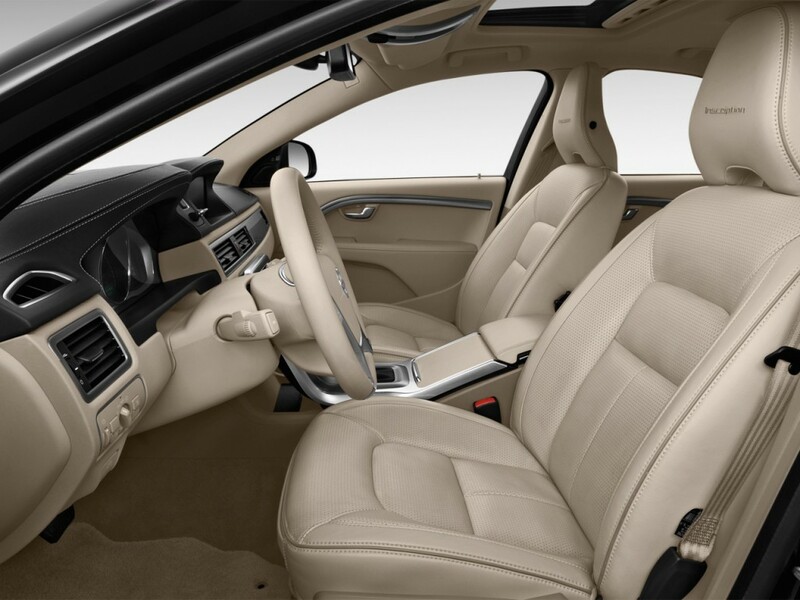 These comfortable seats come with rich leather upholstery and modern color patterns. 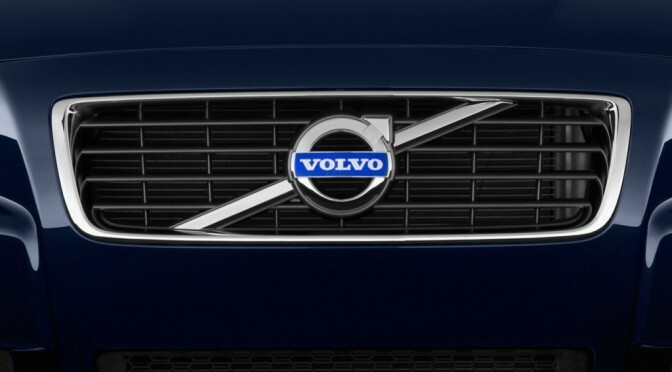 Volvo brand is famous for its safety features, and for decades it is known to be informal champion of safety driving. This model comes with some really hi tech solutions in this area, like camera and radar which control the safety system, that includes: Distance Alert, Adaptive Cruise Control, Pedestrian Detection and Full Auto Brake. When it comes to performance this vehicle offers different engines and outputs in almost every trim buyers are able to choose. 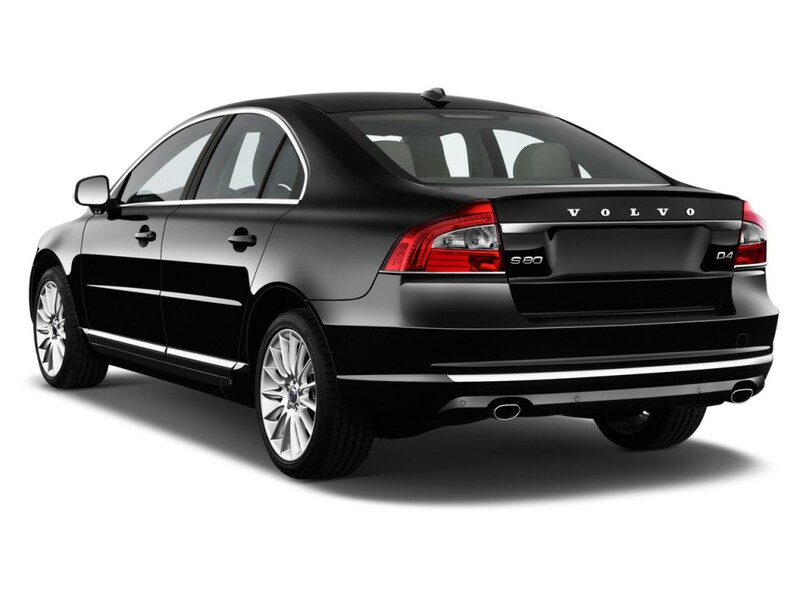 T6 trim level comes with 3,0 liter turbocharged six cylinder engine, that is able to reach 300 horsepower output. There is also a new version called T5 Drive-E. This new trim level combines four cylinder turbocharged 2,0 liter big engine, with eight speed automatic transmission, front wheel drive and ECO driving mode that is by far the most fuel efficient mode in the whole range. T5 comes with 258 horsepower output, which is not much less than T6 trim level, especially taking into consideration its much better fuel economy. 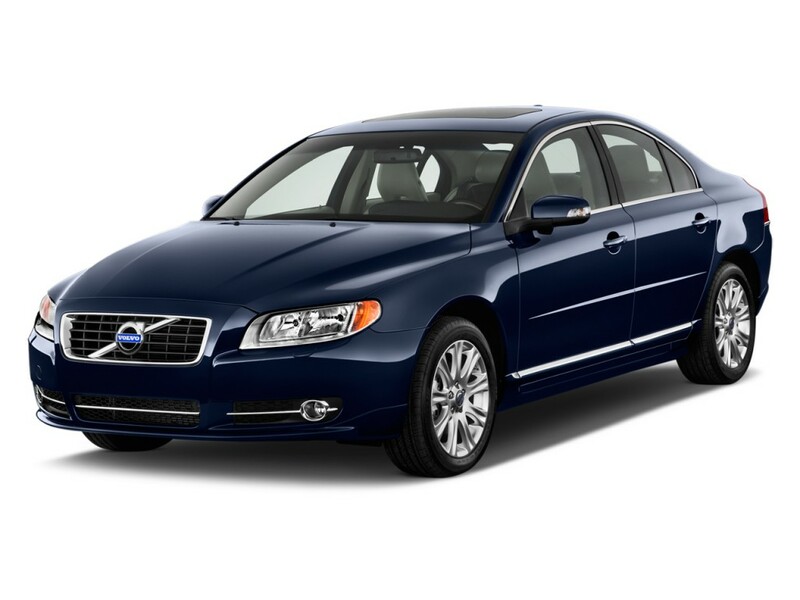 This is by far one of the most fuel efficient sedans in its class, especially when it comes to T5 E Drive trim level. It comes with 25 mpg of fuel economy in city conditions, 32 on the highway and 29 mpg in combined conditions all measured by EPA. T6 trim level comes with much worse fuel economy, mostly because its more powerful engine. It can reach 19 mpg in city conditions, 28 on the highway and 22 mpg in combined conditions, also measured by EPA.